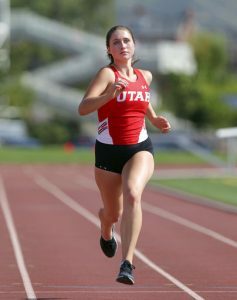 SALT LAKE CITY (AP) — The mother of a University of Utah track athlete who was killed in October by an ex-boyfriend can be heard telling campus police that she was worried for her daughter’s safety in audio recordings released Thursday. “I’m worried that he’s dangerous,” Jill McCluskey said in one recording. “It’s going to be OK, Jill,” the dispatcher said. 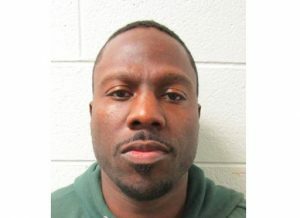 “My daughter, Laruen McCluskey, was talking to her mom and just started saying, ‘No, no, no,’ like somebody might have been grabbing her or something,” he said. An investigation by the university found her friends had reported Rowland’s controlling behavior and interest in getting McCluskey a gun nearly a month before the shooting, but that warning never made it to police. University police and housing officials did not take Lauren McCluskey’s case seriously enough and act on warnings that her ex-boyfriend was dangerous, McCuskey’s parents say. University of Utah president Ruth Watkins acknowledged the case exposed systematic weaknesses in dealing with reports of harassment. However, she insisted there’s no indication the death could have been prevented and no one should be disciplined. University officials say they’re working to fix problems in the system.